Summer will be here before you know it and for me that means my desire for cooking goes down. It is hot outside and then it’s hot in my house and the last thing I really want is to heat the house up with the oven or stand over a boiling pot. Summer also means sports, play dates at the pool and park and in general just running. It’s easy for me to put an average of 4,000 a miles a month on my Yukon, especially during summer. One more reason why I use my crock pot more during the summer than I could ever dream of during the fall or winter. But finding something different than just the usual roast in the crock pot is tough. My family loves roast but it gets a little old eating it every day. 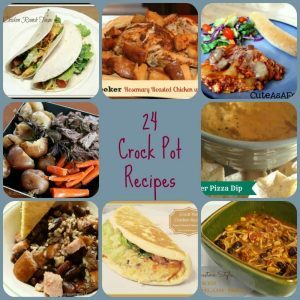 Here are 24 awesome crock pot recipes that are easy, quick and dinner is served when you get home! Amazon offers a wide variety of crock pots that come in a variety of price ranges. Mine is not that expensive but it sure has cooked a lot of meals for my family. Serve one of these 26 Iced or Frozen Beverages with dinner and you will be ready for summer with little effort! 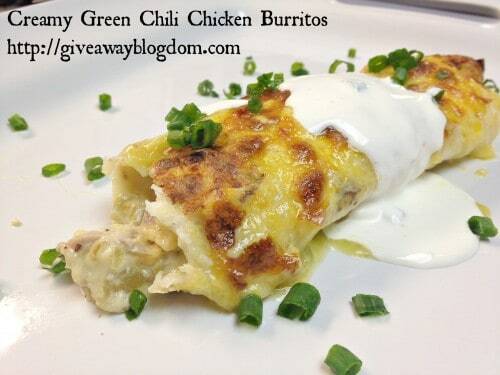 I love using the crock pot and now I have lots of great recipes to print. Thank you so much! I love my crockpot. I love trying to find all types of new recipes so we do not have the same old things over and over. I would like a good pot roast recipe. Everything sounds amazing. Off to check out the recipes. 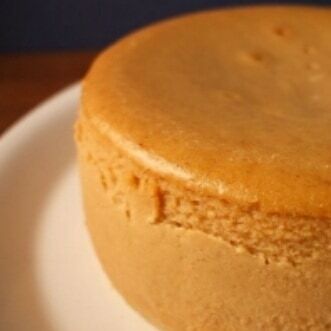 thanks for this list of recipes i am always looking for new one for my family ….. I love bringing my crock pot out during the summer. I can’t stand heating up the the kitchen when the temperatures get above 80. I would love to hear how it goes if you try any of the recipes. Thank you for stopping by Amy! Great list!! Looking forward to trying some of them, especially the Rosemary Chicken. Thanks for using my Crockpot Beans and Ham recipe!! I love beans and ham with some cornbread. It’s a perfect feel good meal. The Rosemary Chicken sounds wonderful and will be making it’s way into my menu plan sometime in the near future. This is just the list I need. Gotta get the crock pot ready for baby #2 on the way in 9 weeks! Those ribs look amazing. I have to print some of these. Thank You! Yum! Thanks for the great list! The slow cooker pizza dip looks fantastic! thank you! i just made the best ribs in my crock pot. i am trying to figure it out and the more recipes i have, the better i will get! 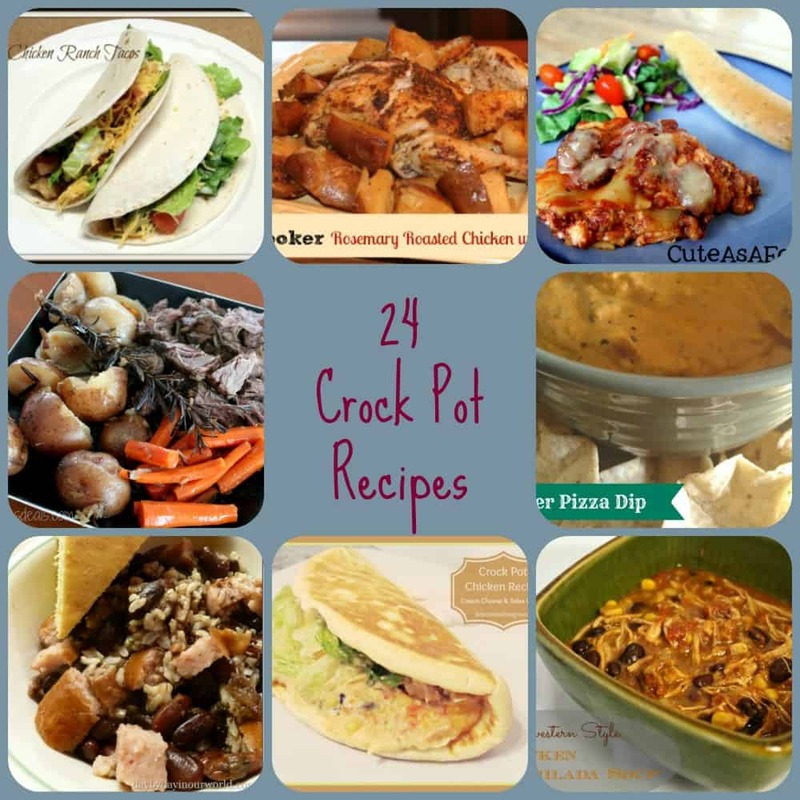 I really want to start using my crock pot more often, so I’ll be checking these out! I think it’s been collecting dust for, oh, a few years now. I’m not a great cook, but I think I could manage using a slow cooker! Some of these sound delicious! I really need to use my slow cooker more! Hope you enjoy the Slow-Cook Italian Roast Beef recipe. It’s my dad’s and it’s so delicious! Love using my crock-pot! My favorite thing to make is vegetable broth. It’s so easy and much more cost effective then buying it in a store. What a great list! I love my crock pot..it’s a lifesaver 🙂 Pinned! I love using it more in the summer than any other time. It keeps my house cool when the temperatures start rising and it’s so cost effective! I miss it most during the summer months. During the winter I love having the delicious smells coming from my oven or stove top. Come summer though I don’t want the added heat so my slowcooker is a must! Great round up! Thanks for including my pot roast in your list! Thank you for sharing your pot roast. I can’t wait to have it added into my weekly rotation. My crock pot will be getting tons of use this summer with all these wonderful new recipes! I love cooking in my crock pot, thanks for the ideas. I like the Crock Pot Lasagna receipe, I’ll have to try it out! My family loves Lasagna and I hate making it because of the time it takes. This recipe makes it look so easy and quick!